The perfect everyday cup! 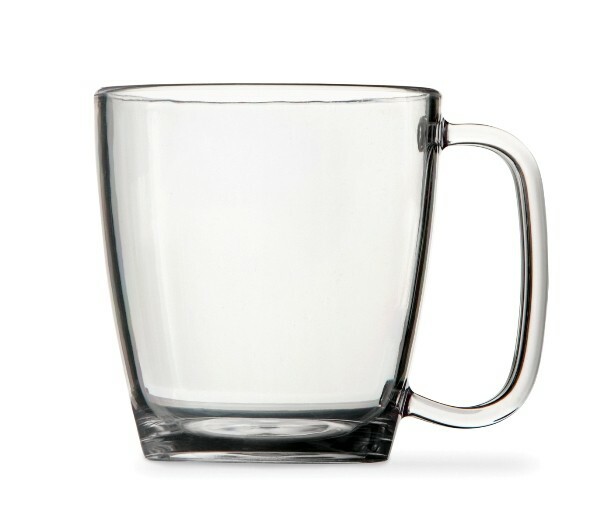 Clear and break resistant, this coffee cup is great for using outdoors (on patios, poolside, picnics, camping, etc.). Will not break if dropped too hard on your granite countertop either. 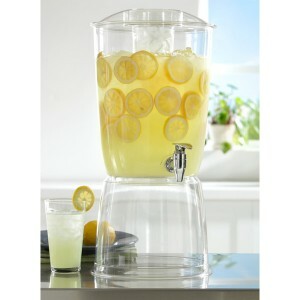 This uniquely designed beverage dispenser comes complete with an internal ice core and beverage stand. 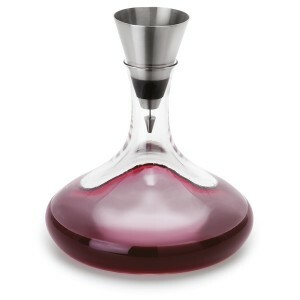 This stainless steel decanter funnel is a must have for any wine lover! 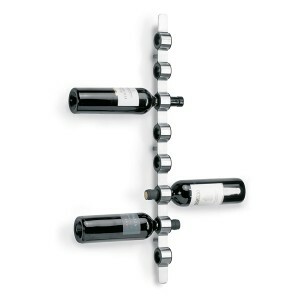 This extraordinarily elegant stainless steel wine rack adds a new dimension of style to wine storage and display. 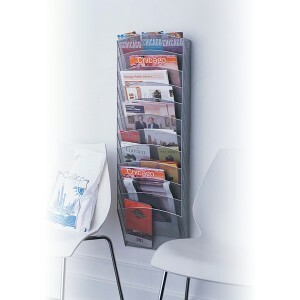 Use anywhere! 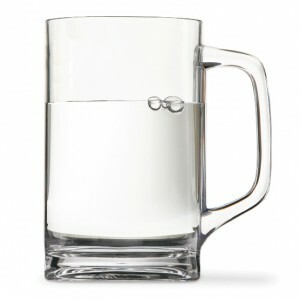 Clear and break resistant, this classic mug is great for using outdoors (on patios, poolside, picnics, camping, etc.). 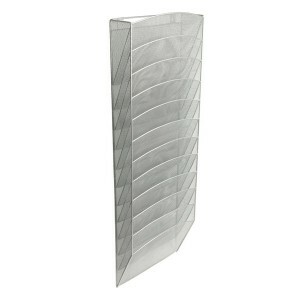 Will not break if dropped too hard on your granite countertop either. Use anywhere! 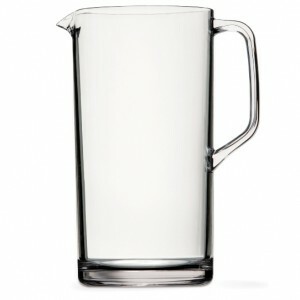 Clear and break resistant, this beverage pitcher is great for using outdoors (on patios, poolside, picnics, camping, etc.). 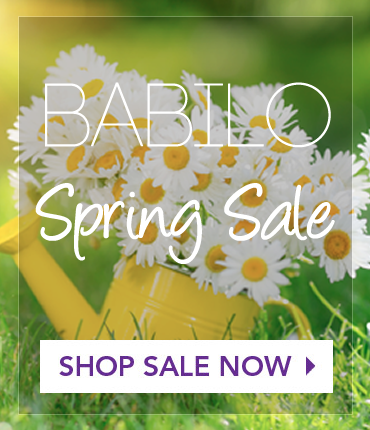 Perfect for home, travel, entertaining, and so much more….